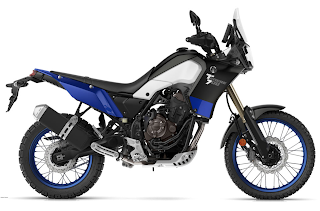 Will the tardy Tenere 700 be an upgrade for my aging KTM? 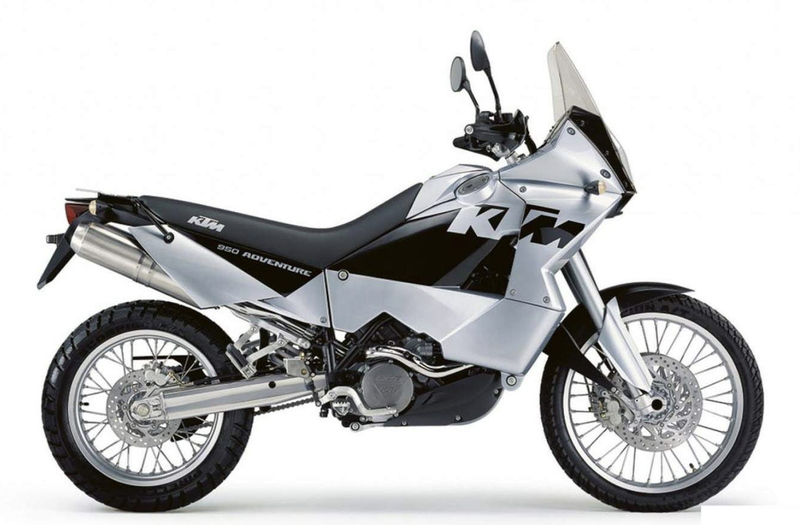 Front Suspension Travel 8.3" 8.2"
Rear Suspension Travel 7.9" 8.2"
Will it be worth the wait? Let me know what you think in the comments.